This yantra resonates with the vibration of truth and enlightenment, and are powerful intense blue stones for opening the third eye and stimulating the pineal gland. 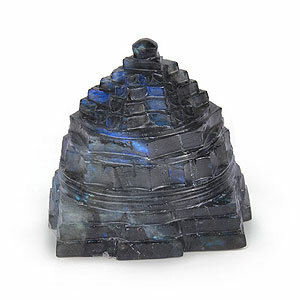 Lapis LazulliSriyantra is a tool of protection that may be worn to guard against psychic attacks, Lapis Lazuli quickly releases stress, bringing deep peace. It brings harmony and deep inner self-knowledge. Encourages self-awareness, allows self-expression and reveals inner truth, providing qualities of honesty, compassion and morality to the personality. Stimulates objectivity, clarity and encourages creativity. Lapis Lazuli Sriyantra assists to confront and speak one’s truth and inspires confidence. It bonds relationships, aiding in expression of feelings and emotions. Lapis Lazuli SriYantra is a useful tool to wear as it is said to relieve anger and negative thoughts, as well as easing frustrations causing the anger. 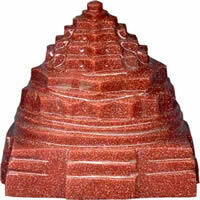 It also stimulates Chakras of the brow and throat to convene intuition abilities of a person for a higher guidance. Therefore, those who engage in meditation and other spiritual practices can gain immensely out of this stone. Those who are suffering from the problem of insomnia or any other sort of sleep disorder should worship this yantra in order to get rid of it. 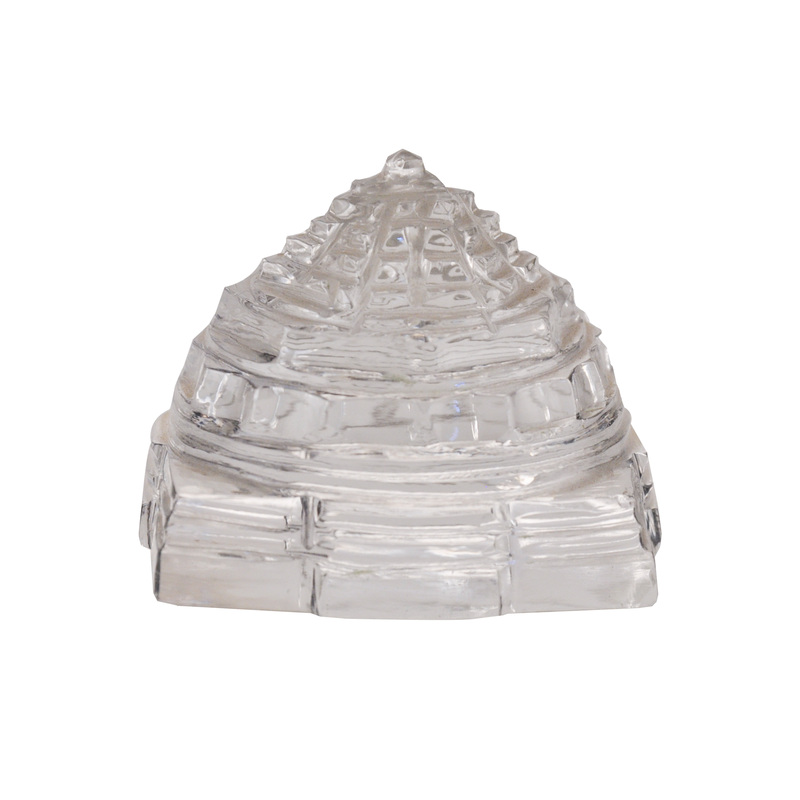 This yantra bestows serenity and a peaceful state of mind to a person. As a result, one finds relief from stress and depression to have a relaxed and relieved sleep. It has also been found to be effective for curing fever and other health problems related to throat and lungs. 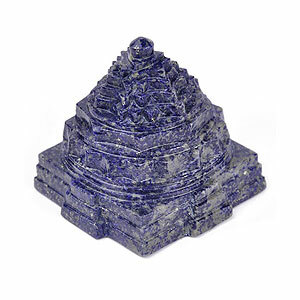 Lapis Lazuli Sriyantyra boosts the immune system, purifies blood, lowers blood pressure, cooling and soothing areas of inflammation. It alleviates insomnia and vertigo, and overcomes depression. It benefits the respiratory and nervous systems and the throat, vocal chords, and thyroid, cleanses organs, bone marrow and thymus.